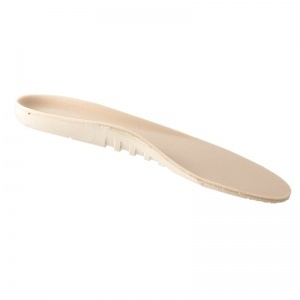 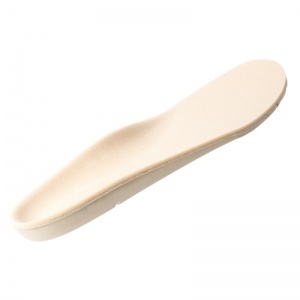 Previously I've tried hospital-prescribed and retail orthotics with no relief from pain and soreness. 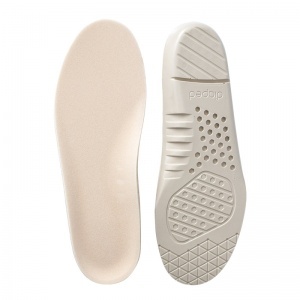 These insoles are the best so far and walking is much less of a challenge. 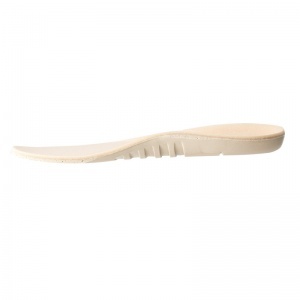 They can be cut to the shape of the shoe if necessary and have taken the shape of the soles of my feet. 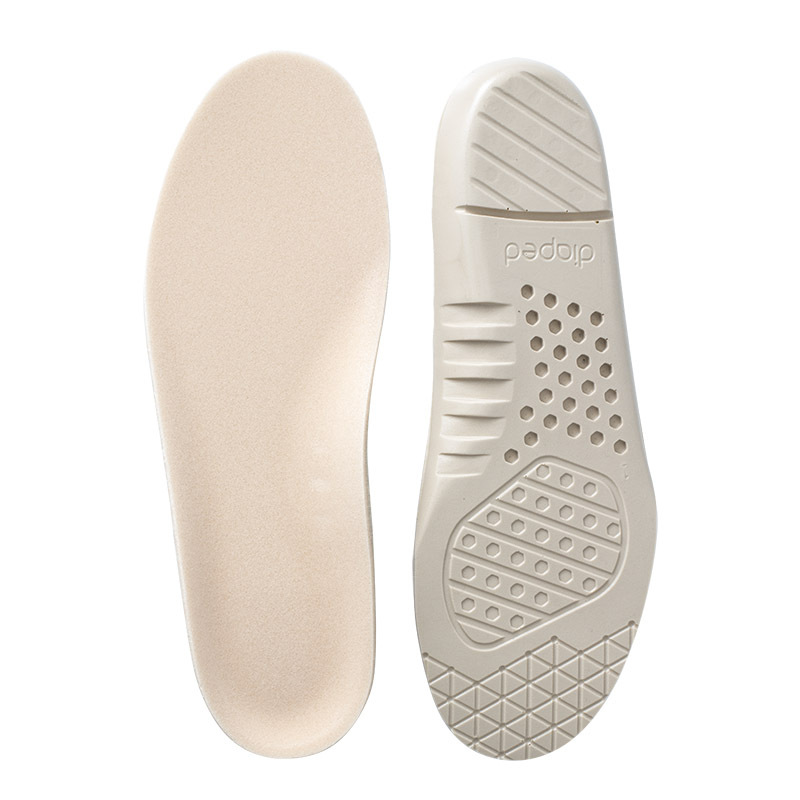 As they were bought online they do not have the extra support needed for my dropped arch but in any case that problem has not been solved by the podiatrists, so I'm happy to settle for these insoles.